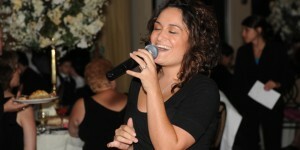 Elite Entertainment specializes in Wedding Receptions. Of the 1000+ parties we do every year, over 700 are weddings. It’s what we do best, and it’s why we are so highly recommended by the best people in the industry. If you are getting married, and if you want dynamic, professional entertainment for your reception, we encourage you to explore Elite Entertainment. 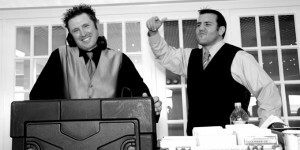 Your wedding should be like no other in the world, and Elite is like no other company for your reception! Should We Write Our Own Wedding Vows? Do I Have to Go Table to Table at My Wedding? How Many Songs Should We Select?